Not everyone is allowed to reach as high as the realm of the Gods, but for those who prove themselves worthy, a space in the mystical land of Asgard is guaranteed. While worship of the Norse deities has sharply declined following the middle ages, to the point where it’s fair to say most people weren’t paying much attention to Odin, Loki and Thor until Marvel comics started becoming really popular movies. Either way, all roads lead to Asgard, a Pragmatic Play slot released in July 2018. It offers a medium volatility with a 1250x jackpot, as well as several special features that can be activated either randomly, or during free spins. The backdrop of a gorgeous sky, with planets floating about is honestly breathtaking, while the reels themselves simply use a single, full colour. It doesn’t look that bad, but making the reels transparent to give us a better look at the backdrop is something we would have liked to see. The symbols are comprised of five playing card icons – 10, J, Q, K and A, and four unique symbols in the shape of Norse Gods – Loki, Thor, Freyja and Odin. We imagine Loki and Thor will look particularly familiar to any fan of the Marvel movies. 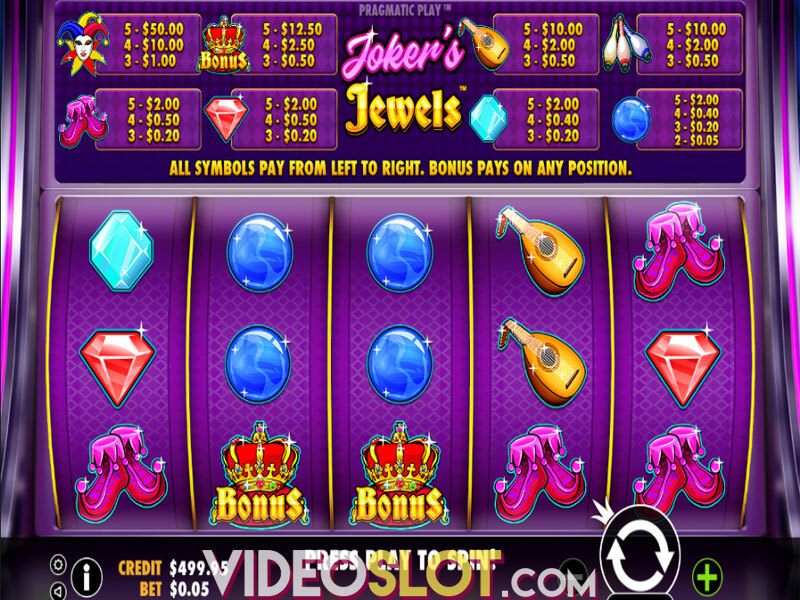 In addition to this, a golden tower with the slot’s title serves as a Wild, and a crystal helmet serves as a Scatter. 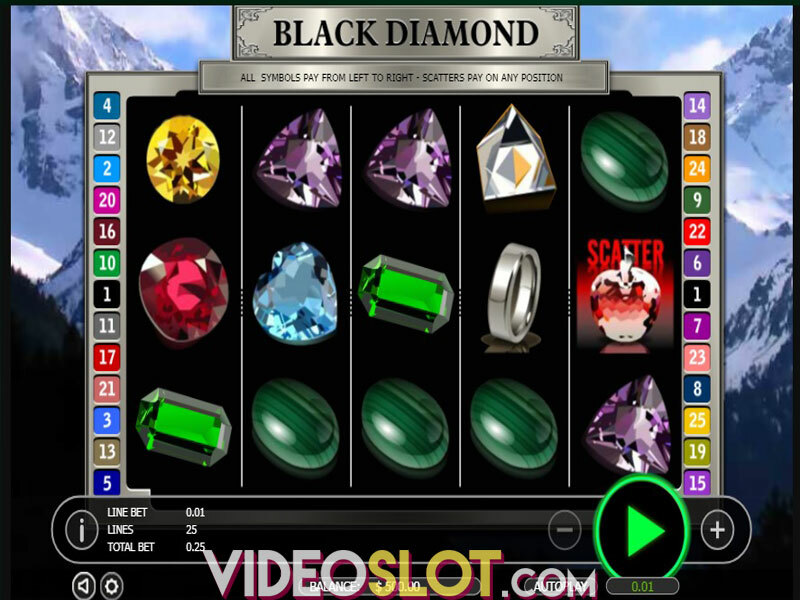 In addition to this, you have four different special features that can become active during free spins and during regular gameplay, which can, at random, create a lot of winning opportunity. 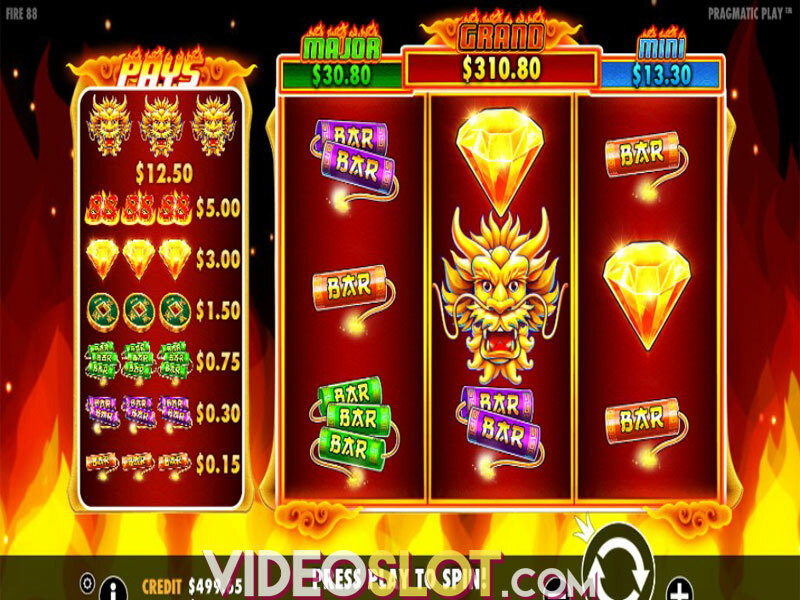 The four features are activated randomly both in normal gameplay and free spins. With free spins, you get five free turns with each feature, whereas during normal gameplay, you get a single spin with the bonus active. The first bonus will transform all playing card symbols into Wilds at the end of the spin, rewarding wins after the symbols are replaced. The second bonus are stacked Wilds, which will transform random reels into fully stacked Wilds. The third bonus will fill the reels with a mystery symbol. This symbol can then be revealed to be any existing icon, including the Wild. Finally, the last feature you can activate is the raining Wilds bonus, during which three, four, or five random Wilds will appear in random positions on the playing field. So while there’s a bunch of features, the only one you really have control over are the free spins, which you get by collecting three Scatters on the second, third and fourth reel during normal gameplay. Even then, there’s no way to choose which of the four random bonuses you will get, which we feel is a missed opportunity on Pragmatic’s part. Allowing gamblers to take their pick here could have made the free spins stand out more, beyond winning five free turns. As for our final say on the title, it was a nice surprise compared to the standard fare. The four random features don’t appear nearly as often as we’d like, but everything else is average, and when the combos do appear, it’s great. Give it a go, you won’t regret it.